In his speech, Ninetto Davoli showed his appreciation to the festival for having projected short films that at their time were very surprising because of their contribution to the modernization of Italian cinema. The Italian Ninetto Davoli, one of Pier Paolo Pasolini’s favourite actors has this evening received the Premi Honorífic of FILMETS Badalona Film Festival. He has received the price during a special session of Cinema Històric in which 4 short films by Pasolini have been screened. 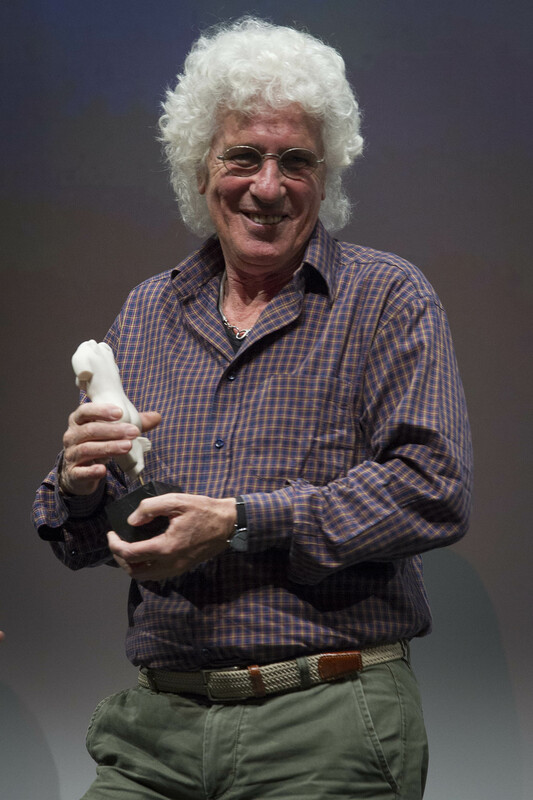 Ninetto Davoli, who plays the main character in 3 of the 4 films, has received this award for his long artistic career, as well in cinema as in television and theatre. 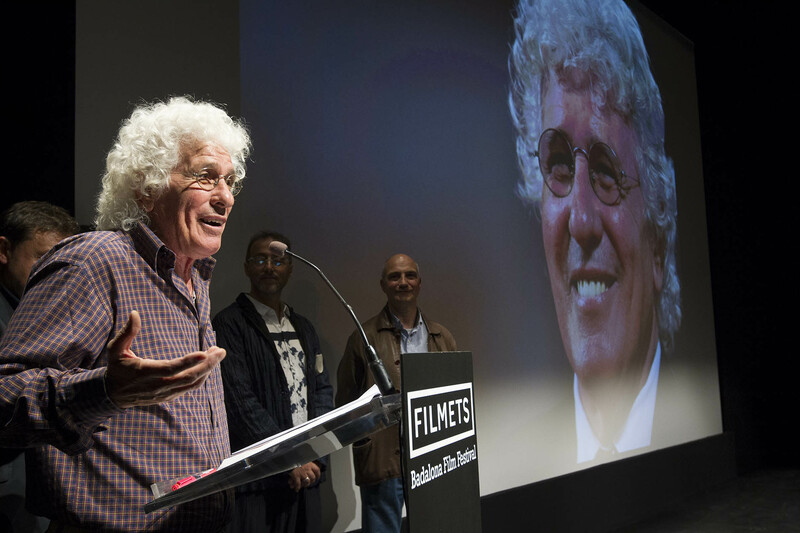 Shortly after 19h, Ninetto Davoli got on stage at the Teatre Zorrilla while a big image of him was projected on the FILMETS screen behind him. The CEO of Badalona Comunicació, Josep Viñeta Balsells handed over to him the Venus de Badalona award, the festival’s Premi Honorífic. Also present at the ceremony were Luca dal Molin, director of the Biennale del Cortometraggio di Vicenza; Angelo Gioé, representative from the Istituto Italiano di Cultura; and Agustí Argelich, director of FILMETS.